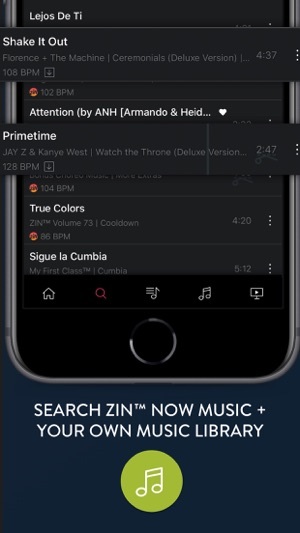 With ZIN™ Play, you can access your music from ZIN™ Now and your music library directly from your phone, get song suggestions based on your playlists, and search for tracks by keyword, rhythm and BPM. 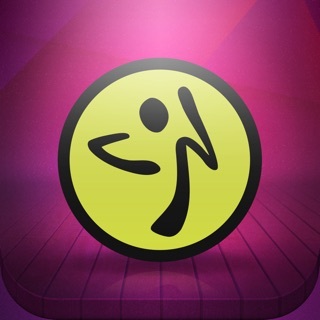 You're able to customize your favorite tracks by adding sound effects and trimming the length – you can even add a water break! 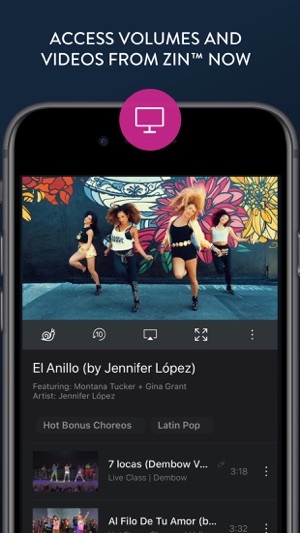 Even if you haven't made the switch to digital yet, you'll get content like Mega Mix choreo, plus specialty and bonus videos. 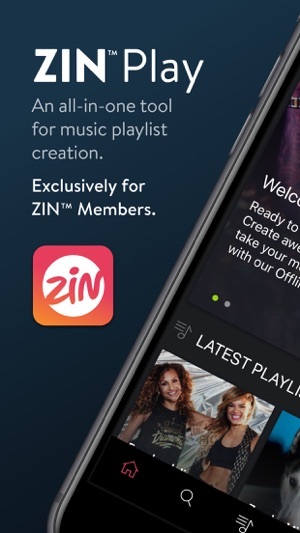 Your favorite content from ZIN™ Now automatically syncs with ZIN™ Play without missing a beat. The best part? 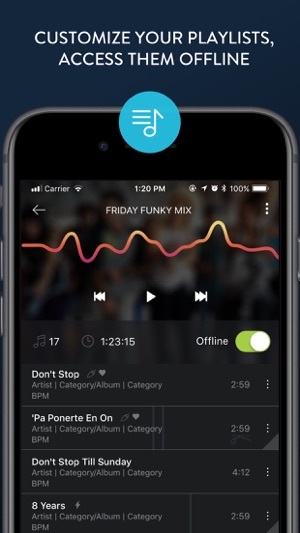 You can access your playlists in class without needing Wi-Fi or mobile data. 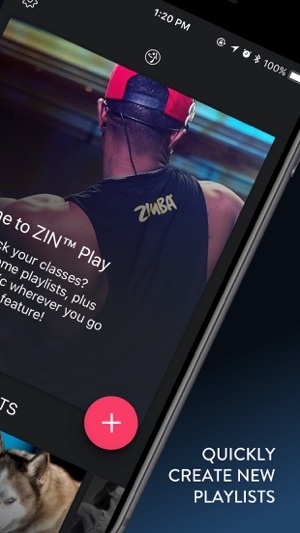 Some videos quality and clarity are affected at times..
© 2019 Zumba Fitness, LLC.